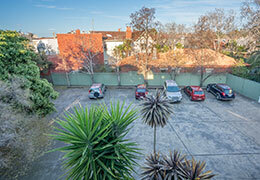 Barkly Serviced Apartments Melbourne offers 22 One Bedroom Apartments in the heart of St Kilda. 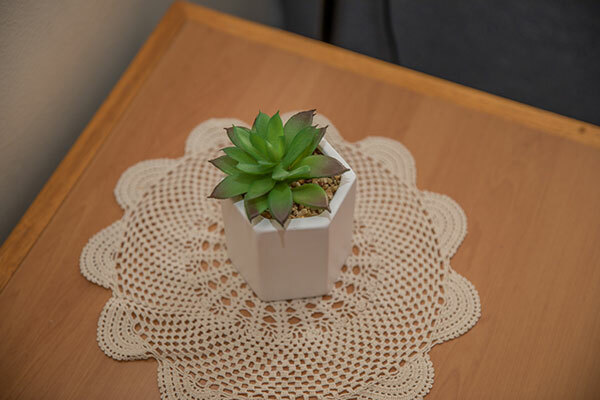 Guests will love our spacious apartment that is suitable for up to two guests (in existing bedding). 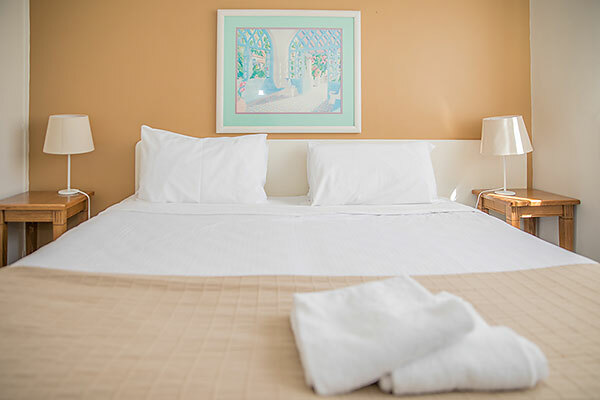 The serviced apartments accommodates up to four guests in a King/Queen Size bed or 2 x single beds and 2 Single sofa beds. 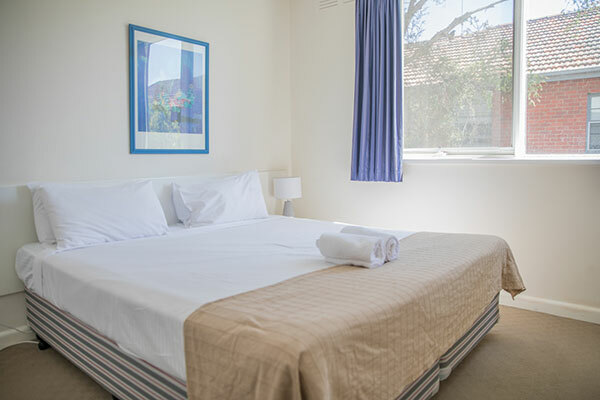 The one bedroom apartment (Serviced Apartment Melbourne) is an ideal alternative to a traditional hotel room, where guests can stay in an apartment that provides a fully equipped kitchen, Foxtel, wireless internet access, private laundry and a spacious living room. 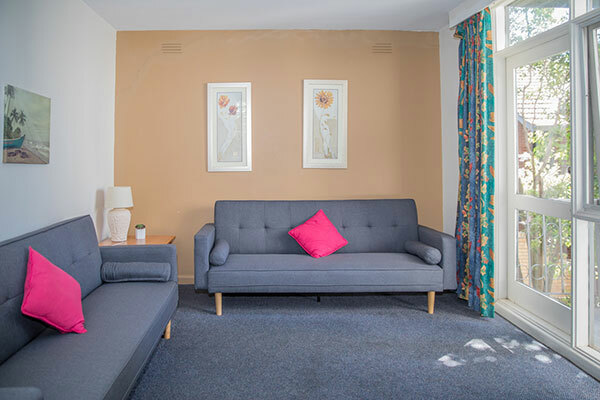 The Barkly 1 bedroom serviced apartments accommodates up to four guests, making this an affordable budget family accommodation in Melbourne. 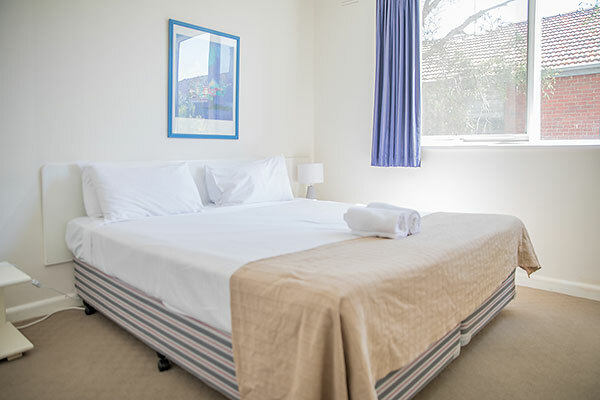 Being close to Luna Park, St Kilda Beach and Albert Park, Barkly Serviced Apartments Melbourne is the ideal location for family accommodation. 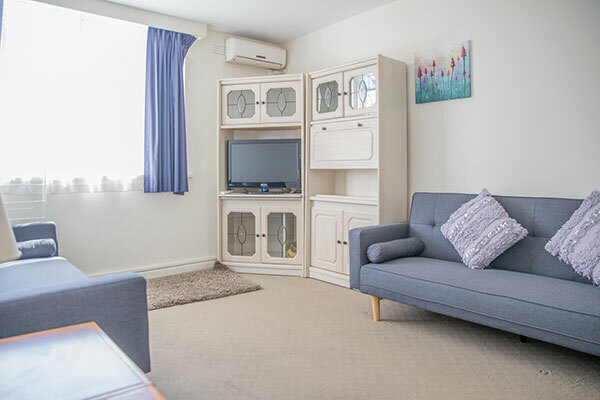 Barkly Apartments Melbourne has 22 one bedroom apartments with private balconies over looking an attractive japanese style courtyard. 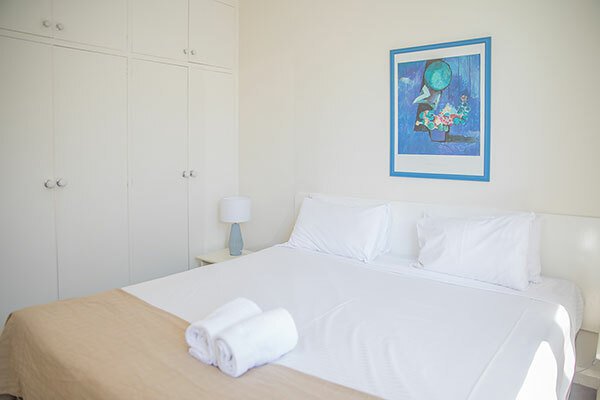 Each serviced apartment features modern kitchen and laundry facilites with room to relax in spacious living areas and seperate bedroom. 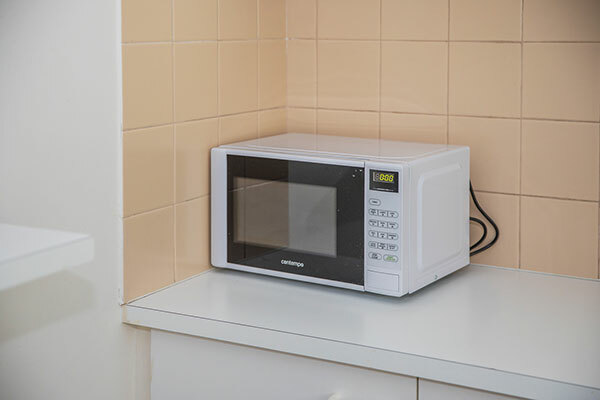 Wireless internet access (charge apply) and Foxtel are available to all apartments. 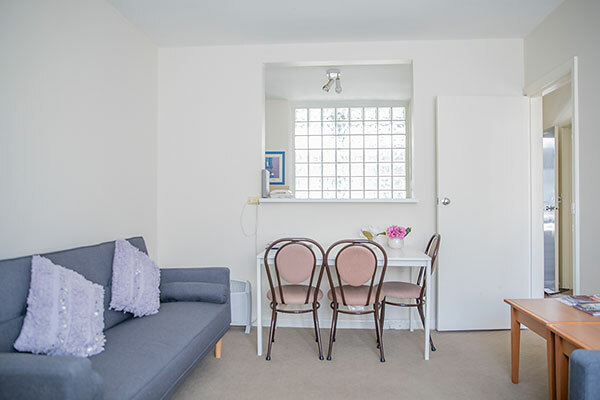 Our spacious 1 Bedroom Serviced Apartment is suitable for up to two guests (in existing bedding). 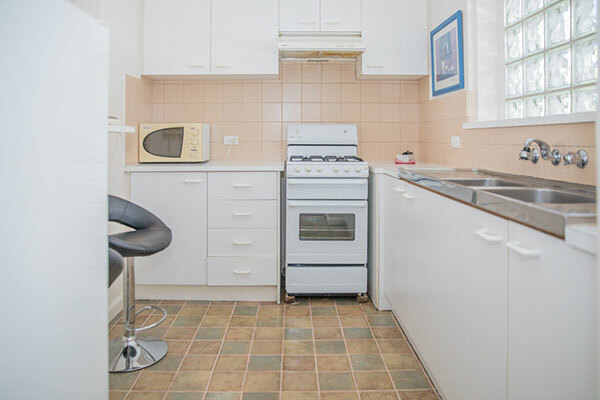 Barkly Apartments Melbourne offers one bedroom apartments that are self contained. 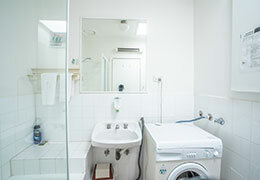 The spacious apartments comes with private balconies over looking an attractive japanese style courtyard. 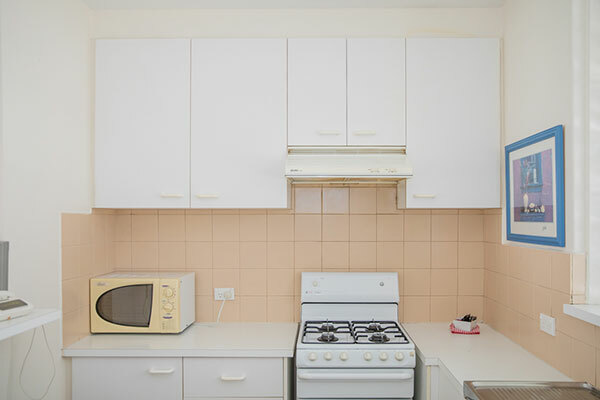 Interior contains a modern kitchen that is equipped and laundry facilites. 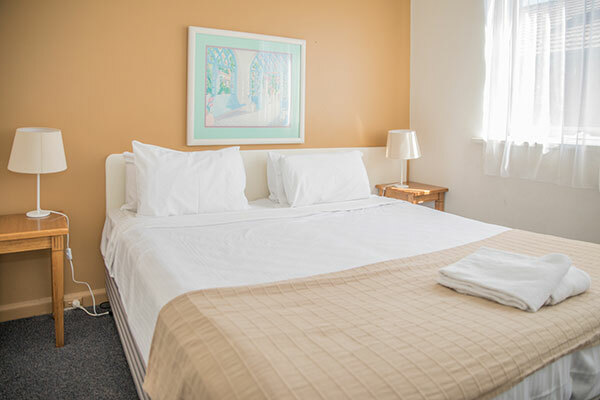 Relax in the apartments' spacious living areas and seperate bedroom with one King/Queen Bed or 2 Single Beds. 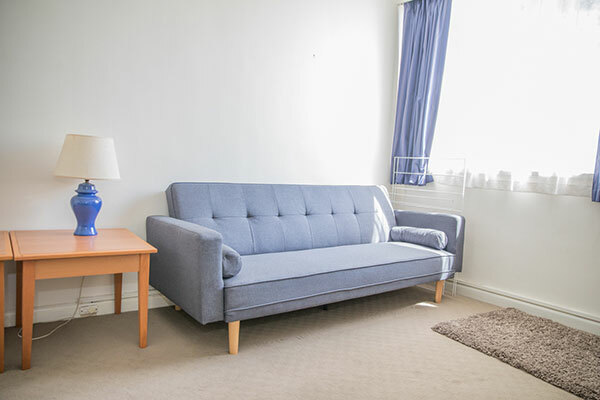 Single Sofabed available for 3rd guest stay or triple share. 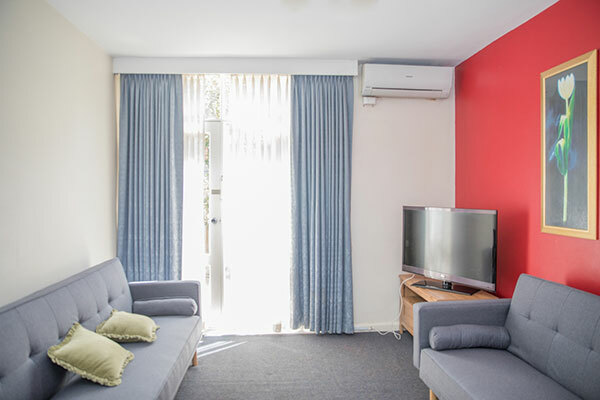 Barkly Apartments Melbourne offers one bedroom serviced apartments with private balconies over looking an attractive japanese style courtyard, equipped modern kitchen and laundry facilites. 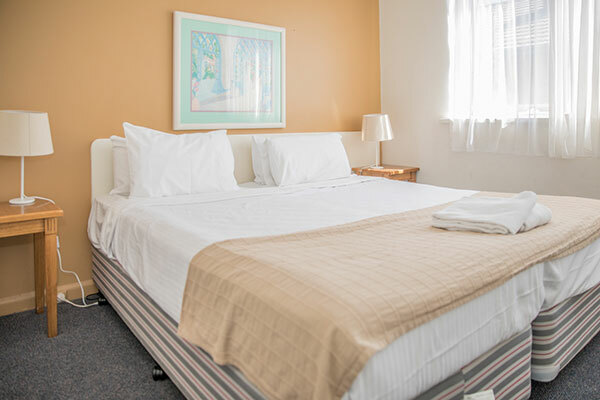 Enjoy spacious living and seperate bedroom with one King/Queen Bed or 2 Single Beds configuration. 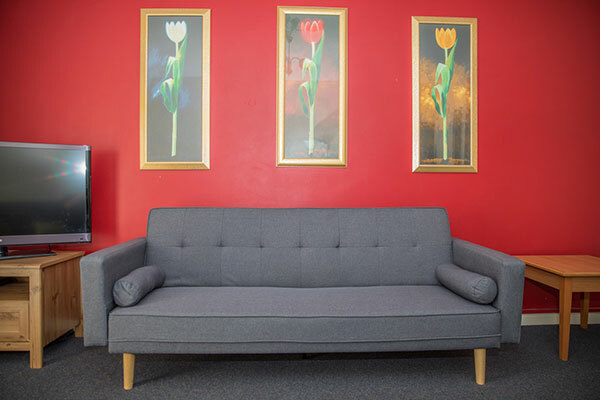 2 Single Sofabeds available. 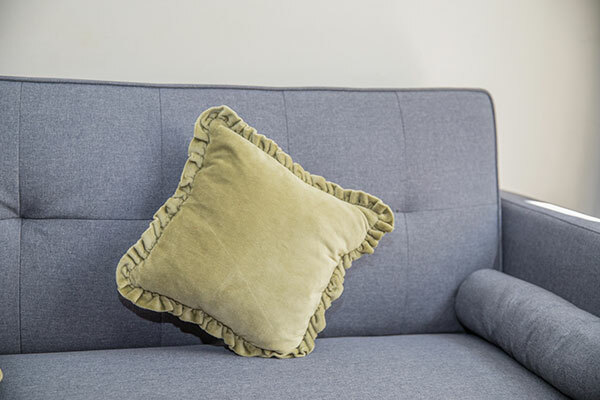 Maximum 4 guests.